Amaretto / Disaronno Liqueur Disaronno Amaretto liqueur is created from a secret blend of exotic herbs and spices steeped apricot kernel oil for its exquisite distinctive flavour. An effortless Italian chic liqueur perfect for any occasion. 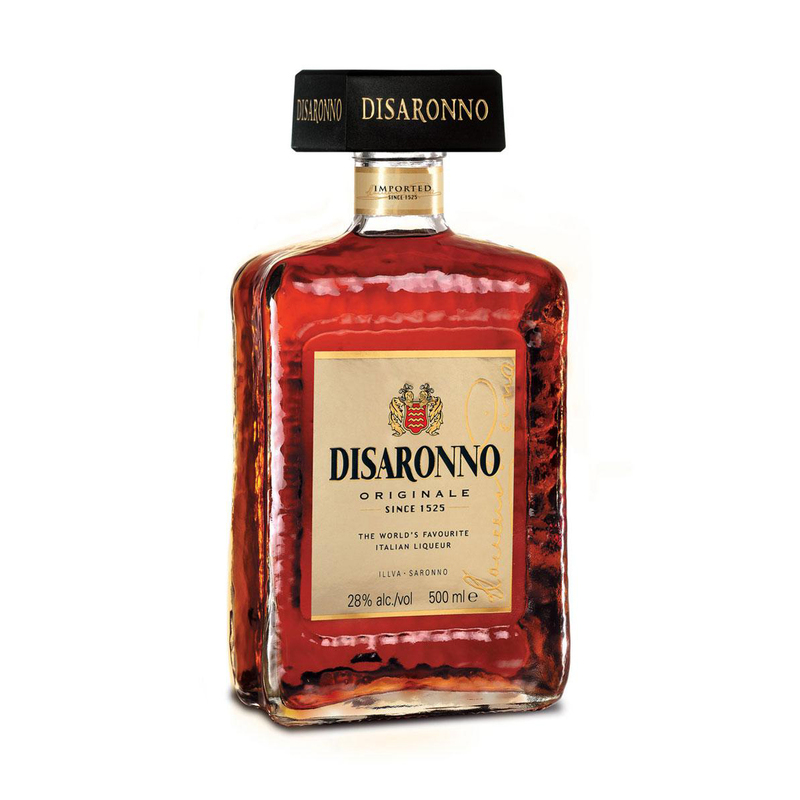 A hugely popular traditional digestif Disaronno shows intense marzipan and Battenberg cake flavours on the palate - this is definitely for anyone with a sweet tooth.